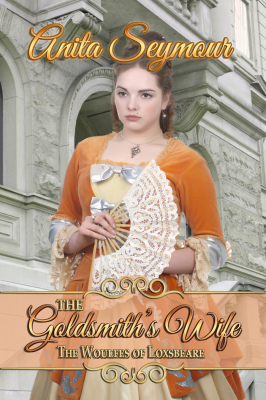 Grace McKinnon's widowhood promises little but a life of drudgery under her father-in-law's oppressive rule. When quiet rebellion turns to opportunity, she books passage on an Atlantic steamer only to face near disaster in Halifax Harbour. With the help of a sympathetic stranger, she arrives on Prince Edward Island, however as a woman alone in turn of the century Charlottetown, she faces not only prejudice and suspicion, but unwittingly falls foul of bootleggers during the Canadian Prohibition. naysayers andmake her new life a commercial success? "When I begin a novel by Ms Davison I know I will enjoy it. 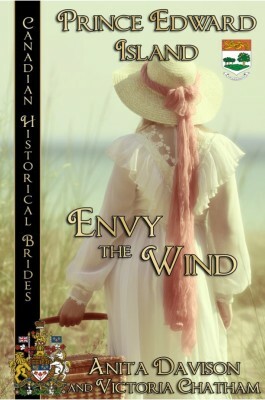 Envy the Wind fulfilled all my expectations of a story rich in historical details with major and minor characters that sprang to life and remained with me after I read the last page." 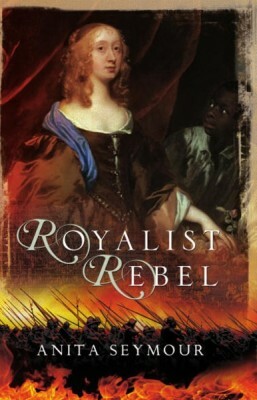 Set in a period of great social unrest, this novel explores the various rivalries acted out between Royalist and Parliamentarian factions in 17th Century Britain. The real-life historical figure of Elizabeth Murray; Countess Dysart and Duchess of Lauderdale who lived at Ham House, a Jacobean mansion presented to William Murray by King Charles I on the River Thames at Petersham. and danger at every turn. 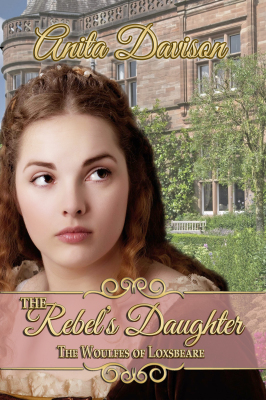 Helena Woulfe, daughter of a wealthy Exeter nobleman, leads a privileged life, however, when rebellion sweeps the West Country, her family is caught in its grip. After Monmouth’s bloody defeat in battle at Sedgemoor, Helena sets off for Somerset to find the three missing members of her family. With the Woulfe estate confiscated by the crown, Helena and her younger brother Henry hope the anonymity of the capital city will be more forgiving to the children of a convicted rebel. However, Helena finds her search for security and respectability in London are threatened by someone who wishes harm to a traitor's daughter. In London, Helena has what she always wanted, respectability and security, although her brothers remain a worry - Aaron schemes in Holland with the Prince of Orange to depose the reigning King James II, and Henry carries his own sorrow, pining for another man's wife. Prince William arrives in England to re-establish the Anglican Church, and when anti-Papist riots break out in London, Helena is forced to flee from her home – again. While Helena strives to keep what she holds dear, can she and her brothers attain what they desire and above all, will they ever learn the fate of their missing Father, who disappeared after the Battle of Sedgemoor?